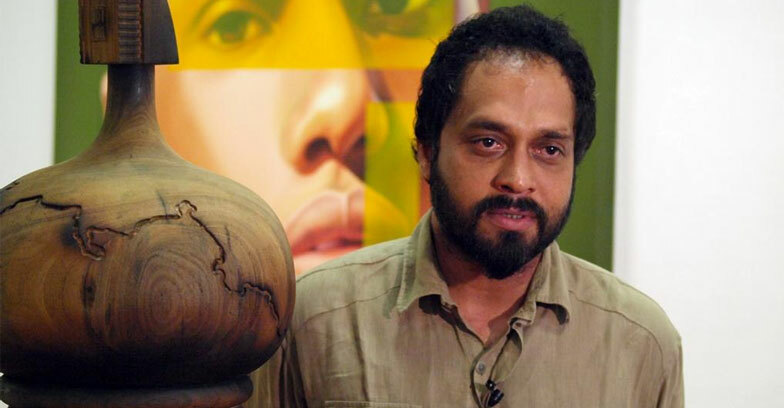 After being accused of sexual assault last October, Kochi Biennale Foundation’s (KBF) co-founder Riyas Komu, has now severed all ties with the institution by resigning from his post on Tuesday. Reports suggest that Riyas mailed the co-trustees of KBF on Tuesday night,also accused the foundation of ‘marginalising’ and ‘humiliating’ him after he stepped down from the managerial positions of the foundation following an ‘unfounded and anonymous allegation of sexual misconduct, made with a malicious intent’. The trust has recently decided to keep him away from trust responsibilities and thus Komu was desperate about the decision. Riyas Komu co-founded KBF in 2010 along with another leading artist, Bose Krishnamachari. In October last year, a survivor shared her story about Komu in an anonymous post on Instagram.The post described that Komu was friendly at first when she made a studio visit in Mumbai ,but things changed when she reached kochi and he sexually assaulted her. After the post came,Komu once apologised for that through social media.